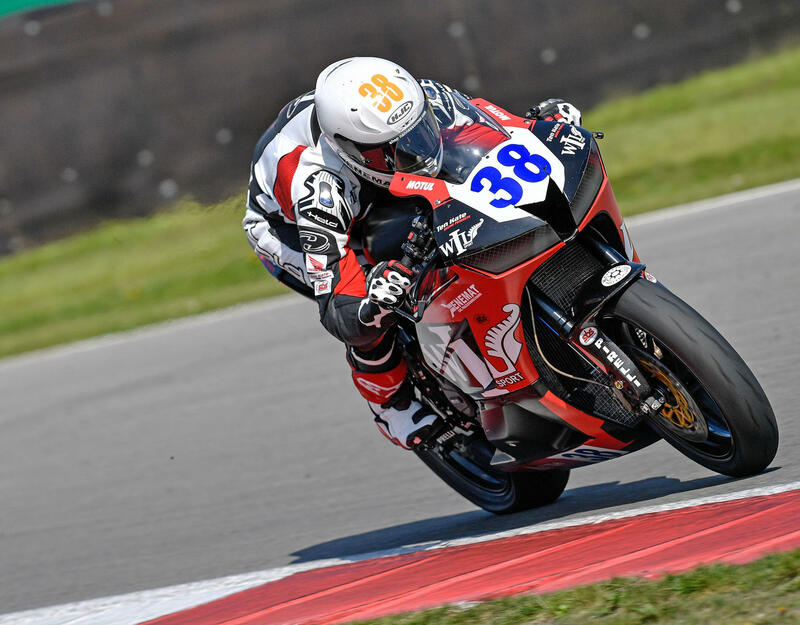 The sixth round of the World Championship class Supersport is held this weekend in England. Hannes is currently holding 19th position in the overall standing with 5 points. Last year he was 17th at Donington with only 0.5 seconds between him and the points.